Resveratrol, a compound found in grapes and wine has been attributed to heart health benefits. The prevalence of red wine in the French diet could very well explain the lower rates of heart disease. According to the American Heart Association more than 85 million, or 34%, of American adults have high blood pressure. 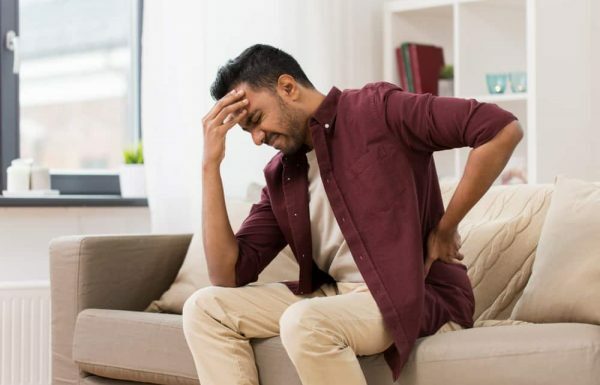 High blood pressure is defined as blood pressure greater than 140/90 mmHg and is associated with cardiovascular disease such as heart attacks and stroke. The American Heart Association recommends adopting a healthy diet that is rich in fruits and vegetables. There is a high correlation between the consumption of saturated fats and mortality from coronary heart disease (CHD). However, the situation in France is paradoxical; there is high intake of saturated fat but low mortality from CHD. This paradox may be attributable in part to high wine consumption. Resveratrol is an antioxidant present in many plants. It is a type of polyphenol called a phytoalexin, a class of compounds produced as part of a plant’s defense system against disease. It is produced in the plant in response to stress, injury, infection, or ultraviolet irradiation. 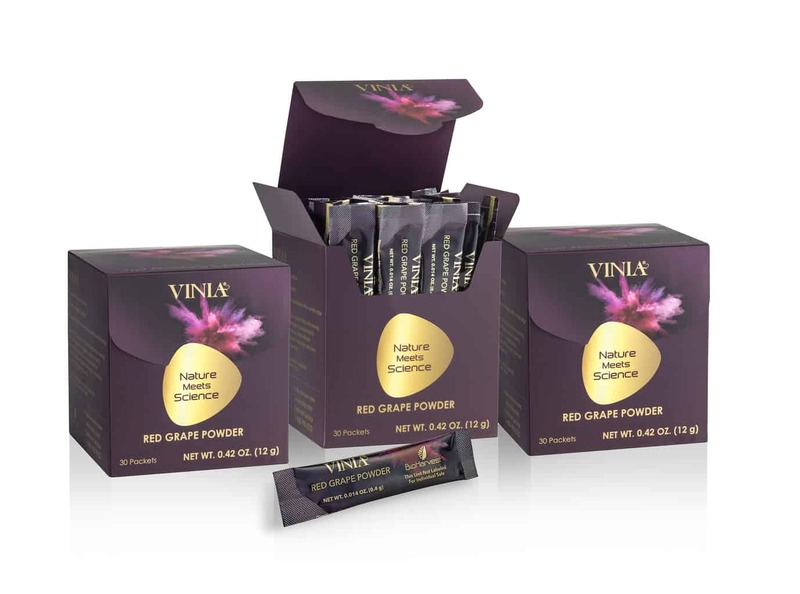 VINIA, a 100% natural red grape powder is supported by many years of research and has shown to support healthy blood circulation or flow. This is due to the high levels of organic and fast absorbing resveratrol found in VINIA acting as an antioxidant. An antioxidant is a substance that reduces damage due to oxygen, such as that caused by free radicals. Well-known antioxidants include enzymes and other substances, such as vitamin C, vitamin E, and beta carotene, which are capable of counteracting the damaging effects of oxidation. Antioxidants are also commonly added to food products such as vegetable oils and prepared foods to prevent or delay their deterioration from the action of air. 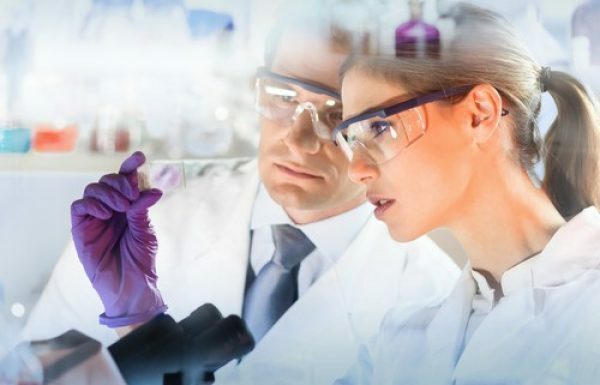 VINIA may not have discovered the benefits of red wine, but has developed a way to harness the power of nature to deliver the benefits of red wine in a new form without the sugars, calories and alcohol. 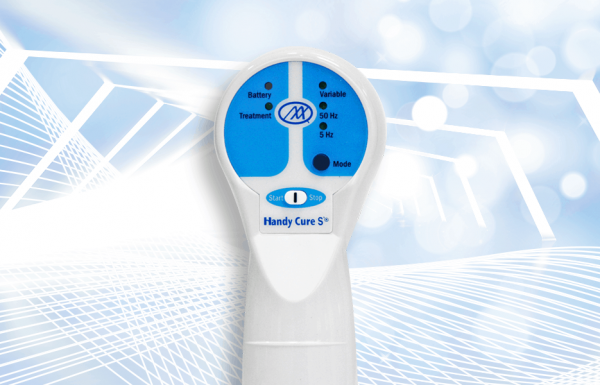 VINIA is supported by many years of research and has shown to support healthy blood pressure already with the normal range and blood circulation or flow. 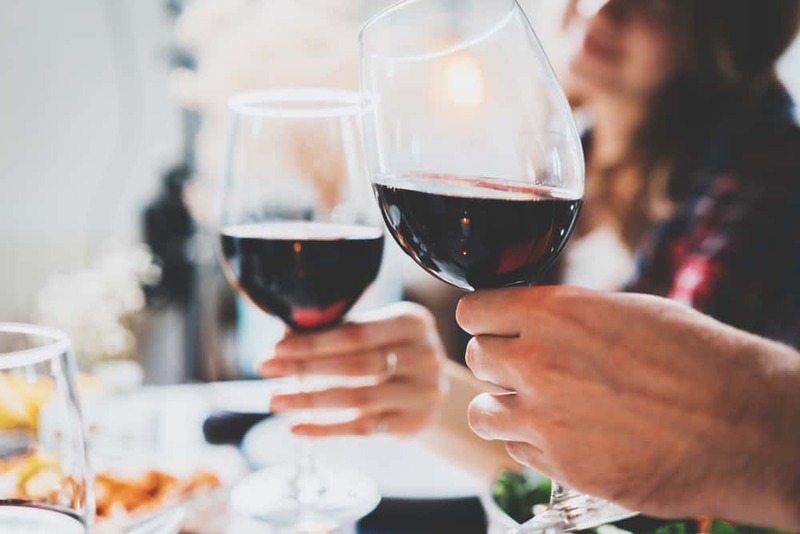 While a glass of Merlot or Pinot Noir can be good for you, to truly reap the benefits of red wine you would have to drink a bottle of fine red wine every day. Imagine if you could enjoy the benefits of red wine every day without the sugar, calories and alcohol? You can – with VINIA red grape powder. VINIA originates from the whole red grape, known for its polyphenols and antioxidants activity. One packet of VINIA has a bouquet of polyphenols (40mg) which can boost your wellbeing. Daily Consumption of VINIA has been scientifically proven to promote healthy blood circulation, support elasticity of blood vessels, support blood pressure already within normal range, and assist in promoting antioxidant activity. 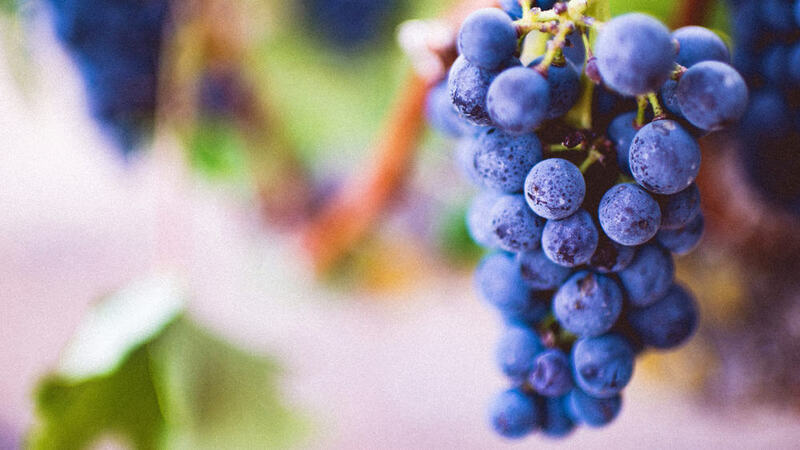 Unlike other products that offer just one nutrient or polyphenol, VINIA offers a bouquet of phenols (resveratrol, condensed tannins, quercetin, catechin and anthocyanin) found in red grapes in their natural state with synergistic benefits.